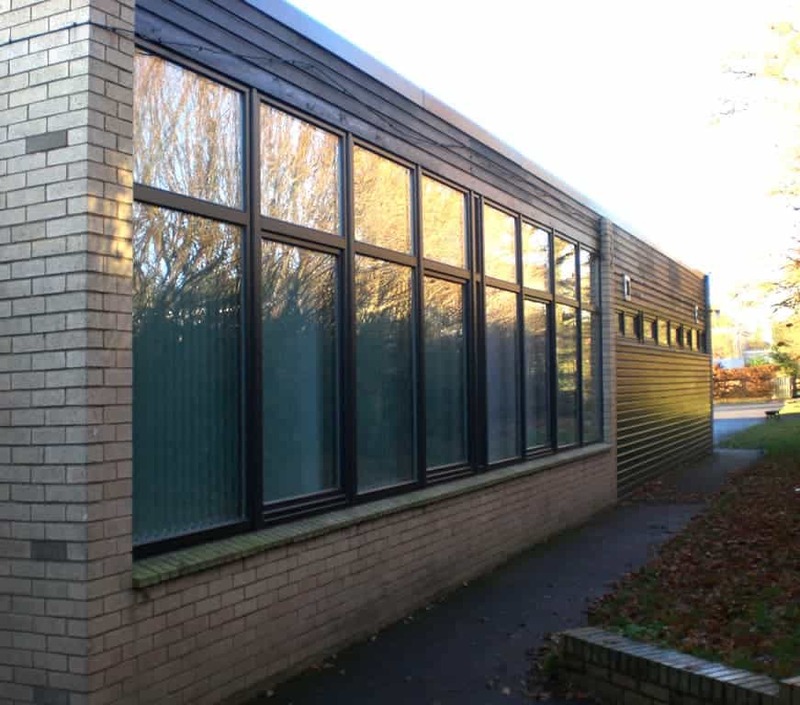 We are very pleased with the PERFORMANCE windows and although it is too early to tell whether our energy bills will be reduced, we have certainly noticed that the building is warmer since the completion of the refurbishment. 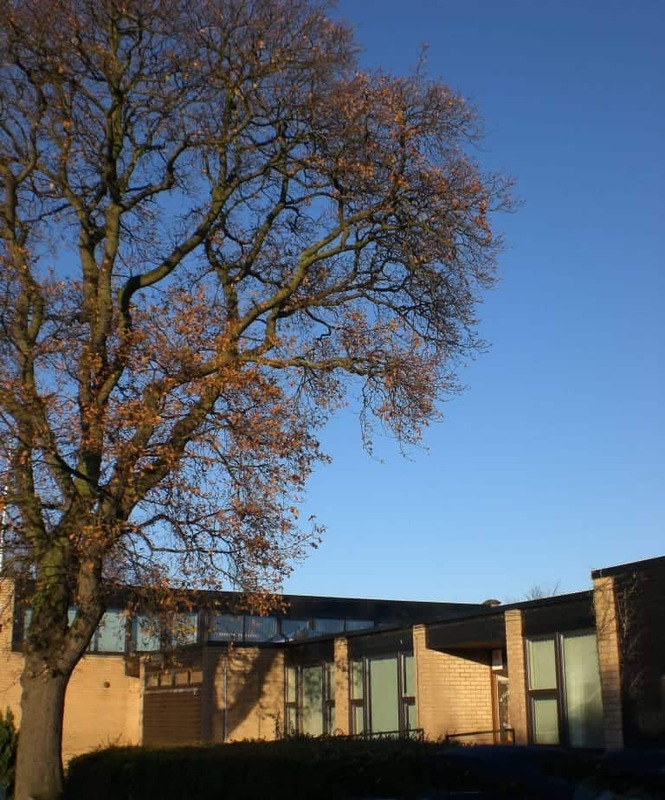 Opened in 1975, Wigginton Primary School is situated in the city of York and has 250 pupils. 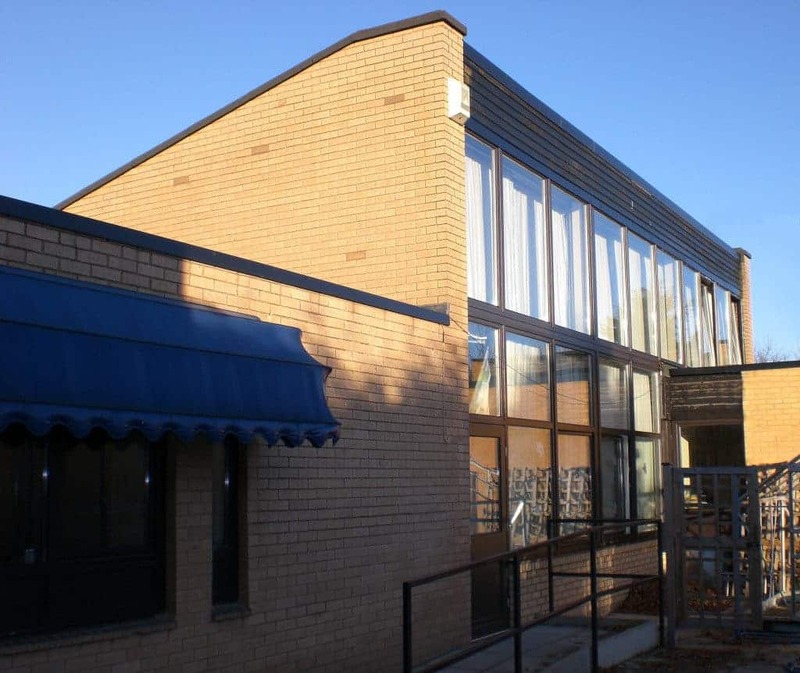 In 2008 the school underwent a refurbishment project that involved remodelling the small classrooms to create four, large enclosed classrooms, an open plan library and an ICT resource base. 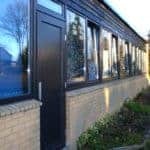 All the original windows were also replaced with high performance PERFORMANCE timber windows, manufactured from FSC timber, from Green Building Store. 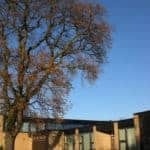 The existing timber windows were in a very poor state, with many of them rotting and leaking around the frames and some of them boarded up completely. 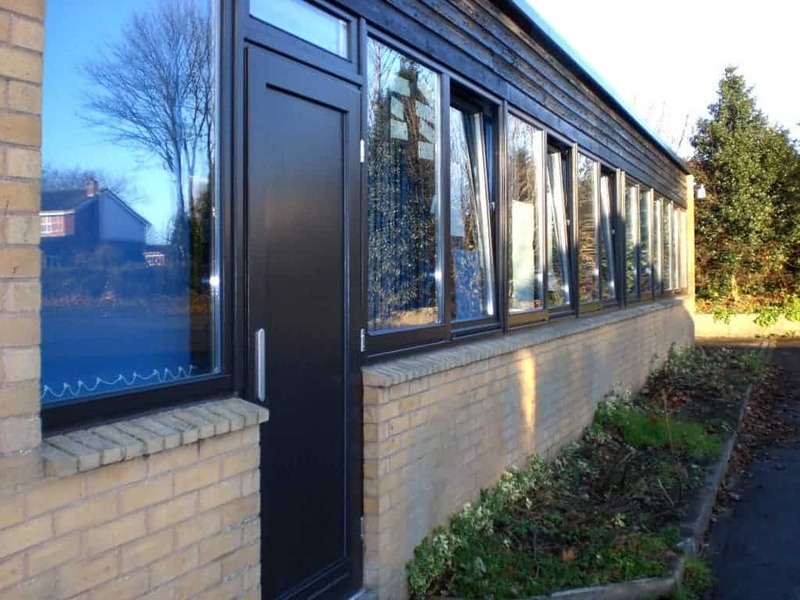 When specifying the new windows, it was critical that the new windows were good quality, well-designed and airtight in order to keep the classrooms warm and minimise outside noise levels. 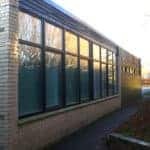 After considering a number of different options, Secured by Design approved PERFORMANCE windows were eventually specified. 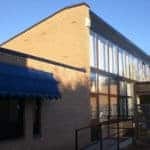 The windows have a centre pane U value of 1.1W/m2K and the frames are manufactured from FSC redwood.